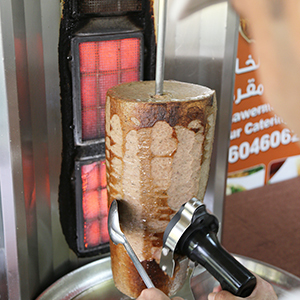 Mearmisha is a stylish shawarma boutique featuring a range of shawarma and sandwiches each of them served with a unique flair. 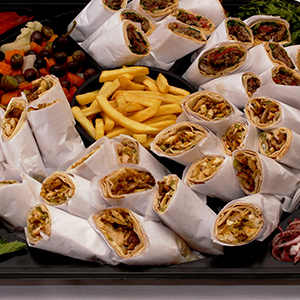 Enjoy a variety of shawarma with different sauces and chutneys, exciting combos, drinks and desserts which can also be prepared for diwaniyas and catering. 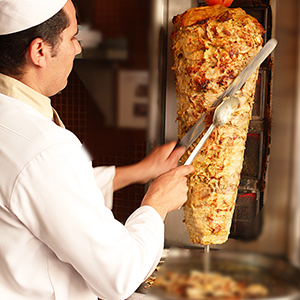 For shawarma lovers this is the ultimate destination.